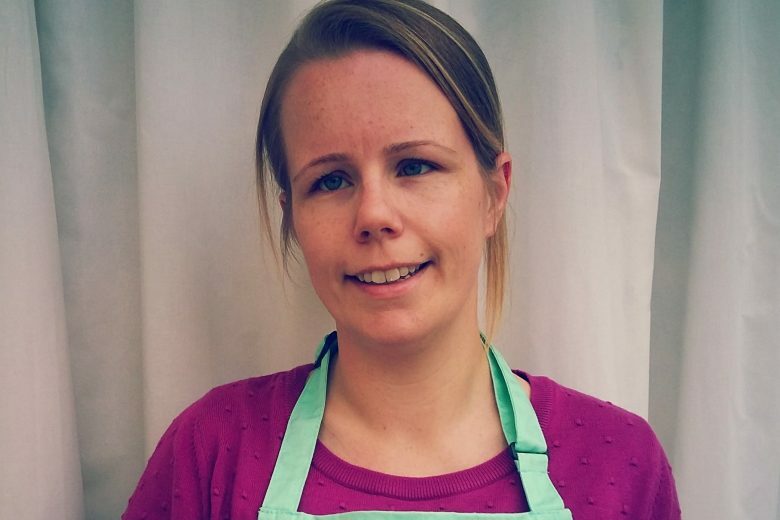 Read how Rhiannon Abbott left her local government job to follow her passion and set up The Epsom Bakehouse, a micro bakery and bread making classes. What gave you the idea to start The Epsom Bakehouse? Setting up my own business came a little bit out of the blue. I worked in a local government policy unit, but following various staff re-organisations and job changes, I’d become quite unhappy in my role. I left my permanent role and was temping when I discovered the Bread Angels course, which trains people to set up their own microbakery and bring great fresh bread to their local community. I’ve always loved to bake and the opportunity to use my skills in business appealed. I joined a supportive and knowledgeable network of Bread Angels across the country, and started to plan my own microbakery. In mid-2013, I took the plunge and baked my heart out to supply a one-off market stall in Epsom town centre. It was quite unlike anything I’d ever done before! That day I sold 70% of my breads and The Epsom Bakehouse was born. I then secured a regular spot on my local Farmers Market and began selling my bread to a growing customer base. I soon began to think what more I could do with the business. 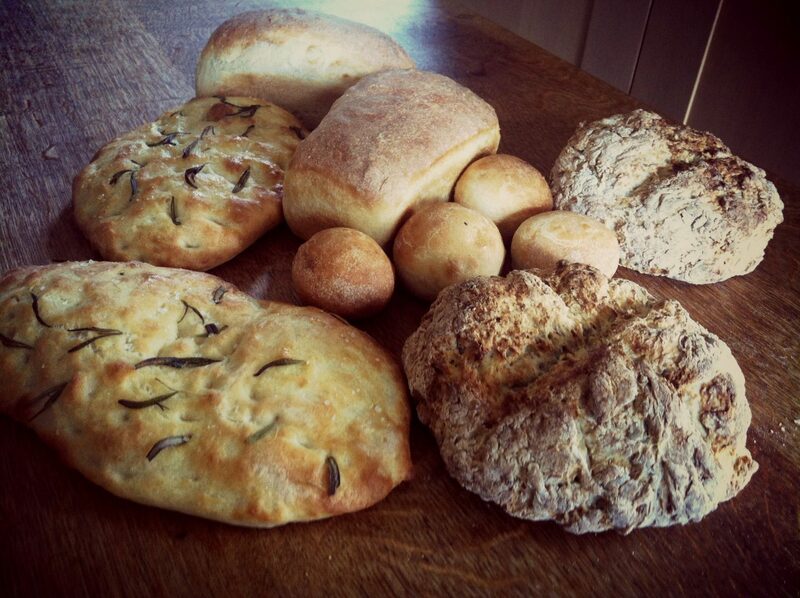 Bread Angels also teach bread making classes, and I trained further before starting my own classes in early 2014. Today, I focus solely on teaching a range of bread making classes. My approach is to run small, friendly, hands-on classes where there is plenty of time for individual attention and to answer questions. I also now teach people to set up their own bread baking business from home. My favourite moment of any bread making classes is seeing students so happy and proud with the loaves they bake! Discovering a love of teaching has been a real revelation and it’s wonderful to have the opportunity to do so in my business. I also love that I can grow and evolve my business, identifying and taking advantage of opportunities. I’ve moved from baking and selling bread to teaching people to bake their own, and now I support people to start their own microbakery. Next, I’ll be offering food start-ups ongoing support for example in setting up their online presence. Along the way, I’ve gained new skills and knowledge and continue to enjoy learning every day. What have been the biggest challenges in setting up and running The Epsom Bakehouse and how have you overcome them? Having confidence in myself and my business is still something I work on. Also, when you work alone, there’s often no-one around to keep track of what you’re doing or to act as a sounding board, which can be hard. Putting in place business support networks has helped me. I’ve made good use of online networking, such as through the Talented Ladies Club. Having the opportunity to chat with others in the same boat as myself has been really useful. It’s wonderful to receive great feedback from students and know that I’ve developed a class that people have really enjoyed. Hearing that people recommend my classes to their friends, who then come along, is always really lovely too. Social media has been indispensable in establishing and growing The Epsom Bakehouse. I’m very active on Facebook, Twitter and Instagram. Via my social media presence, I was awarded Theo Paphitis’ #SBS on 1 May, which has been a fantastic experience and great for further opportunities and contacts. In fact, I have been so successful in using social media that other food businesses have approached me for help. So I am in the process of setting up Purple Loaf to support new food start ups with their social media. I also use my website and blog to share relevant content and advertise classes, plus I send a regular email newsletter. I combine a strong online presence with occasional print pieces for example in local lifestyle magazines and newspapers. What are the three biggest lessons you’ve learned in starting a business? Take action and get started, even if you don’t think you’re ready. The hardest part is taking that first step, so do it and see where it leads. Having a market stall booked in gave me the push to get out there selling bread and start my business. When I started, I wanted to do everything, and I still think it’s important to have a good understanding of all aspects of my business. But now I’ve learnt to prioritise what I need to focus on to move my business forward, and am starting to explore options to delegate more routine tasks. This also frees up my time to spend with my family and helps with balancing work and family time. There’s always something you could be doing, so it’s important to take time out for yourself. I also take time to invest in personal development, for example attending conferences where I can pick up inspiration and ideas for my next steps. Starting and running a business is one long learning curve – I always say my role is ‘problem-solver’! Luckily I really enjoy researching the answer to a question and finding a way forward. And your best bread making tip? Have patience! Making good bread takes time but luckily your hands-on time is short. Go off and do other things whilst your dough proves, giving plenty of time for flavour to develop. You can see more hints and tips on my blog. You can find out more about The Epsom Bakehouse on their website.